Liberation's story begins in 1768 and spans 15 years, meaning it will likely end in 1783—the same year the story of Assassin's Creed 3 will reportedly conclude. The demo took place about halfway through the game, though it was unclear exactly when in the timeline that was. Assassin's Creed 3 is said to begin in 1753, 15 years before Liberation begins, but is it possible the two stories will overlap in more than just time? 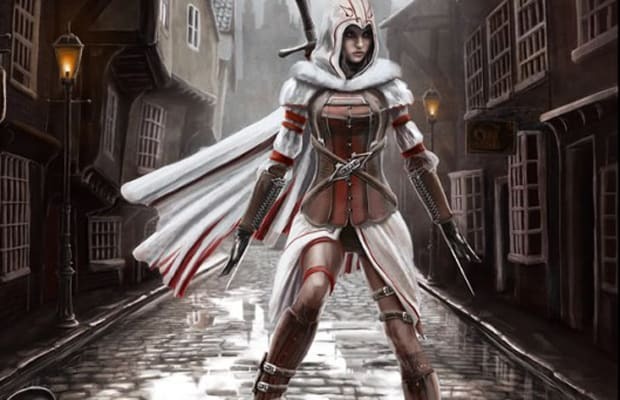 Connor (AC 3's hero) and Aveline de Grandpré would make a badass duo.